Wash the chicken under the tap. Ensure you splash over the clean dishes on the drying rack. Carefully place the chicken on a wooden chopping board and wipe your hands on a tea towel. Insert stuffing or whatever else you feel like doing to it. Place in a baking tray and undercook for a non-descript length of time. Ideally serve salad with a mayonnaise with contaminated raw eggs. 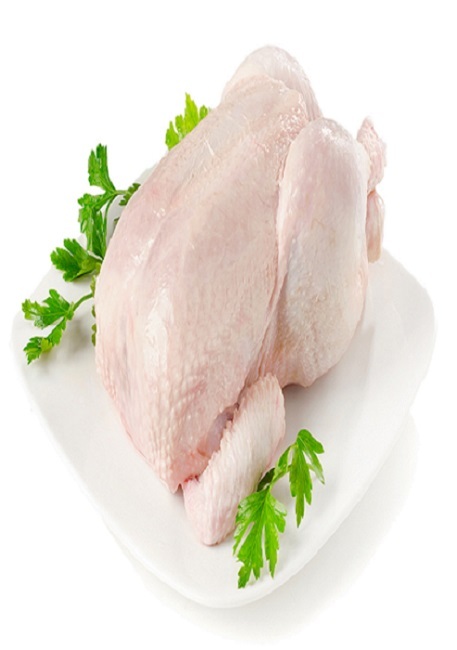 Salmonella symptoms include vomiting, fever, diarrhoea, and abdominal cramps and will last 2 to 7 days. Contamination typically occurs during the supply chain, and makes its way to the consumer through either undercooked/raw food or cross-contamination. Prevention is achieved through cooking thoroughly, avoiding foods with raw eggs, washing hands and surfaces, separating meats from other foods, and proper temperature control. Hmmm, sounds like the theme of this book.